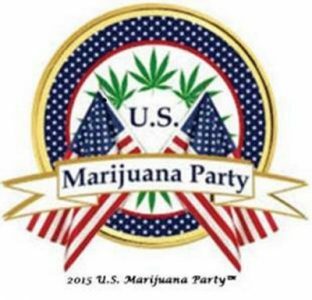 Wayward Bill USMjParty – "Overgrowing the Government"
I am proud to say when I took the helm of the U.S. Marijuana Party there were only 4 state chapters there are now 20. Due to cadre drop outs we have only 6 active chapters. We have a lot of come and go folks who said yea to Chairing a state chapter. The reason for number chapters not active. The Chairs couldn’t cut the mustard. True cannabis activism is tedious hard work. It’s not about having cannabis 24/7. It’s about defending & thinking about the plant 24/7. It’s about numerous hours spent in legislative hearings. Judicial hearings too. 24/7. It’s about scrounging around for travel money to speak at an antiprohibition event that can’t cover your travel/lodging expenses. You learn to sleep traveling, on couches, and floors. Sometimes you get busted (knock on wood). Perks yes. Networking. Standing for something you truly believe. Meeting new faces galore. Hobnobbing with politicians and other celebrities. And not to leave out, medicating with people you’ll never forget. Then the traveling. TSA doesn’t allow cannabis medicine on flights. I travel by bus for that reason. If you are traveling to a cannabis state. Fly. The rainbow is at your destination. Driving your choice. Just be safe. Same rainbow awaits you. There is no retirement. 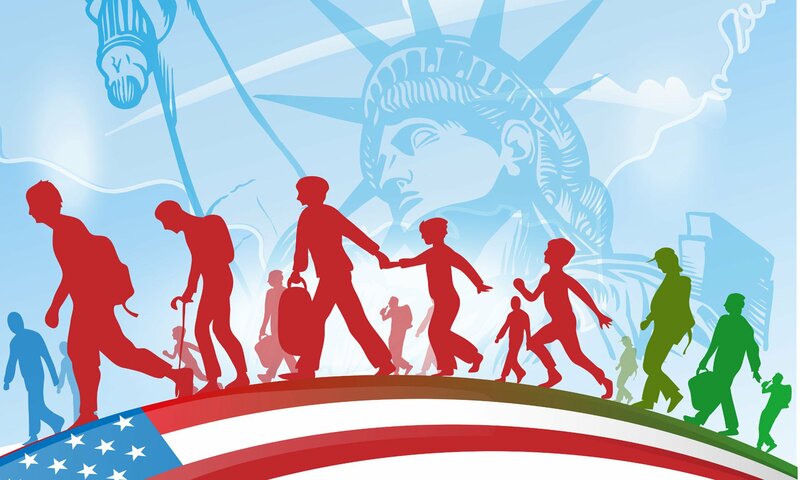 It’s a battle and as MLK said, “No one is free until we are all free. Can you pass the muster? 'Ten Days Later' – Kent State… What about Jackson State's Tragedy?